Former European Commission Charlie McCreevy has resigned from the board of London-based NBNK Investments. NBNK is understood to be planning to bid for retail banking assets in the UK, which have had to be sold off following the financial crisis. 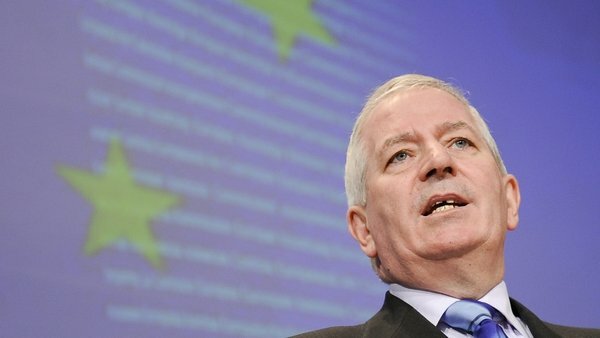 A statement from NBNK said Mr McCreevy said that, after discussions with the European Commission, 'it has not been possible to find a way in which Mr McCreevy can continue with his directorship of NBNK in a manner compatible with his standard responsibilities as a former European Commissioner'. It said the former Finance Minister had resigned from the board with immediate effect in order to comply fully with his obligations. However, Mr McCreevy was informed as far back as 24 August that an EU ethical committee had concluded that his position on the board of NBNK constituted a conflict of interest. Despite the ruling, Mr McCreevy took 51 days to step down from the board of the bank, apparently under pressure from the European Commission, which was due to take a formal decision against him. The spokesman described the situation as unprecedented since Mr McCreevy is the first ever ex Commissioner to have been asked to step down from a position taken up after the end of a mandate because it breached the Commission's code of conduct on conflicts of interest. 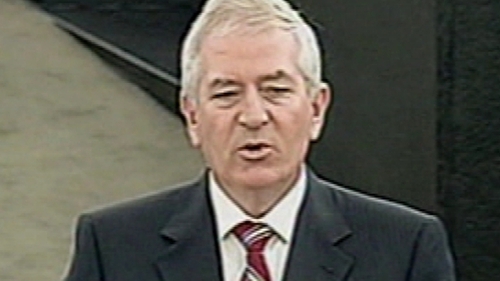 The three-man ad-hoc ethical committee that dealt with Mr McCreevy's case found that his work as Commissioner for the EU's internal market, and his role in pushing through a raft of proposals on financial services, created a potential conflict of interest, and, said a spokesman, 'it was clear he had to withdraw'. Despite the apparently clear position of the committee Mr McCreevy remained on the board of NBNK until late last night, when he informed the Commission he was withdrawing from the board. It is understood the College of Commissioners (of which Mr McCreevy was a member for five years) was due to take a formal, negative decision against him at the end of October. Mr McCreevy was informed of this fact at the beginning of October. A spokesman also said it was normal practice for ex Commissioners to receive clearance from Brussels of a new position before formally taking up that position. Mr McCreevy informed the Commission in July of his offer of a boardroom post with NBNK. A spokesman declined to say if Mr McCreevy's apparent acceptance of the position was a breach of the code of conduct.